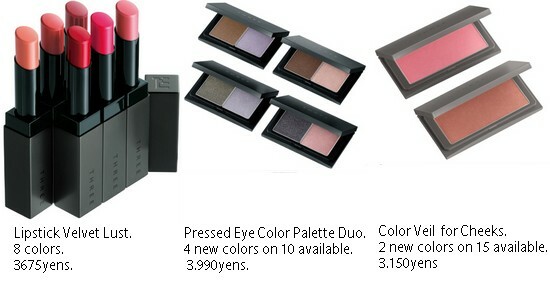 Spring is coming soon, and new products collection from Japanese brands as well! After seeking for the most beautiful packagings, the most reasonable prices, and the most original concepts, I made my selection of the best products you can find for this upcoming season! Note: This ranking have been made on February the 17th. Other brands may have released their new concept later and that’s why they are not in the list. Nippon Heaven is not sponsorised by any of the following brands. This spring, THREE is thinking about you, yeah you, who feels anxious or lonely. They want you to be optimistic, and to reveal the muse who is hidden in yourself! The new colors of this spring for your lips will make you kiss the mirror because of your absolute beauty. 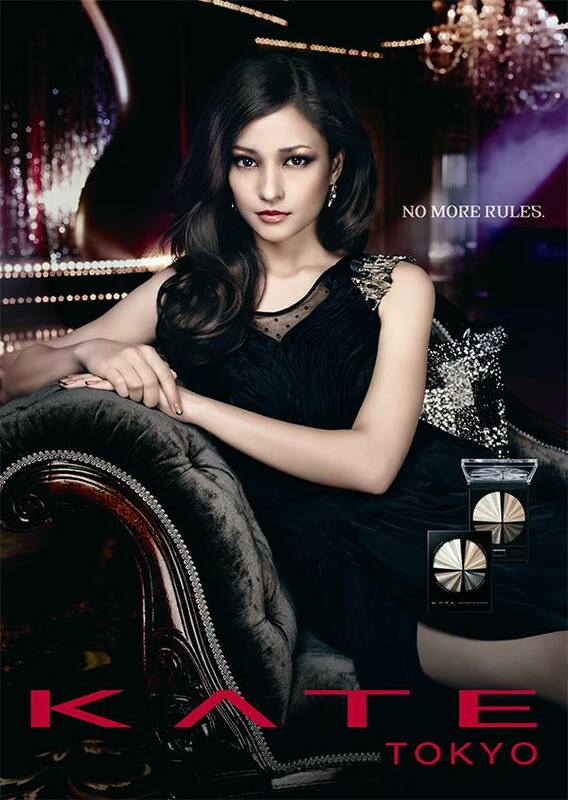 The new concept of Shiseido’s brand Majolica Majorca, is named ‘The Eye Hunter’! The Hunter with unshaken eye! 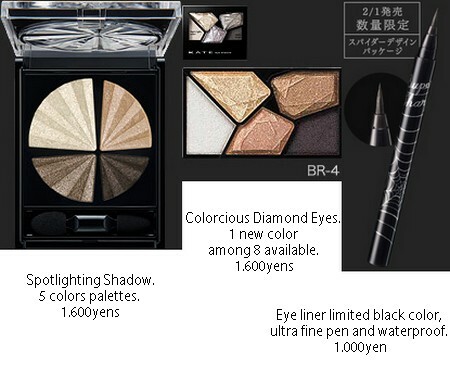 As you can see with the model and concept, the brand focused their new collection on the eye product, and mostly their eye liner. The new line up of the glam brand Visée have the concept ‘Urban Marine’! With 3 possible look, Girly, Classic, and Modern, they will make you have a pretty and elaborated look. I personally like this brand, as they have pretty packagings, and good prices. 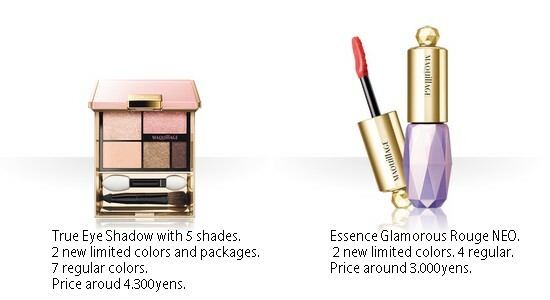 The brand from Shiseido is suggesting you 4 different concept for their new collection. Can’t say then that you don’t have choice for your look! 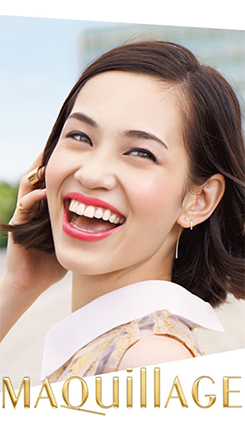 In fact, you can choose between a cool look, a fresh, feminine, or clean look! 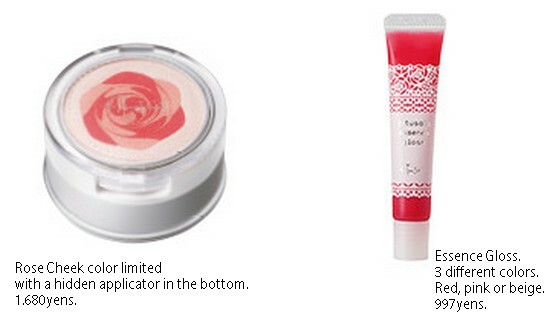 But in all those looks, the main subject, will be to make your lips plump and lustrous! Personally I have choosed the ‘fresh’ look, to select the products. 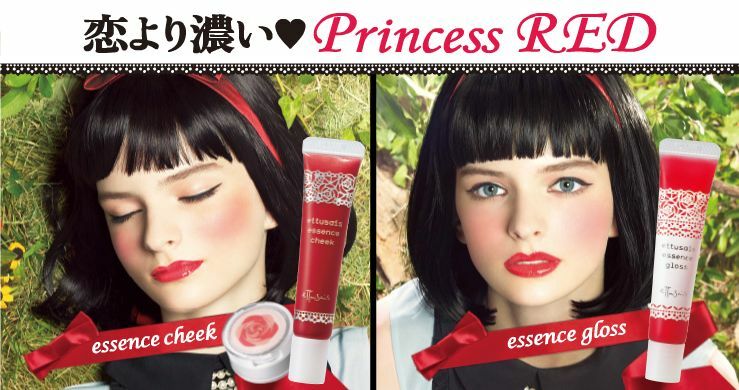 The brand from Shiseido has released new limited items, based on the concept ‘Princess Red’, which the model makes me think a little bit about Snow White…don’t you think so? 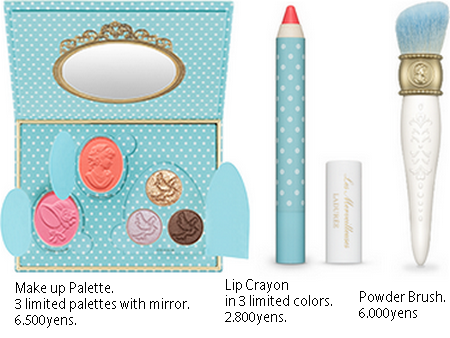 Anyhow I found it very cute mostly by their packaging, and the price are interesting. 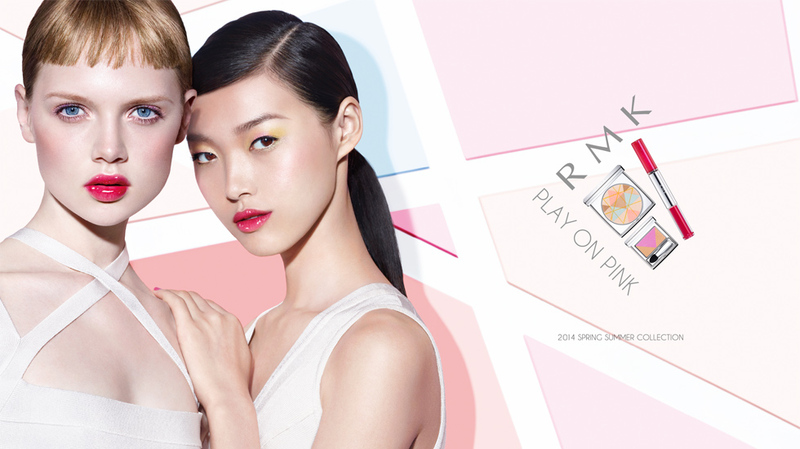 The new concept of RMK for this spring is ‘Play on Pink’! “The color that gives power to all women, pink, baby pink, rose pink, fuchsia pink”. 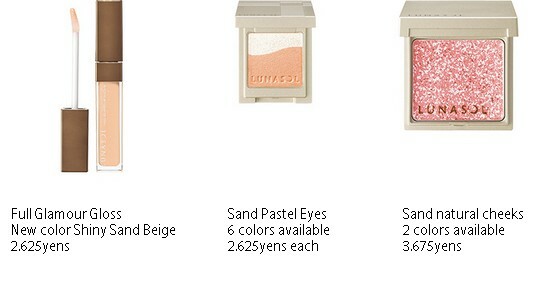 RMK will make you look bright and phantasmagoric with their product shaped like a kaleidoscope. “This is a collection full of fun”. The new concept of Jill Stuart is to tell you the story of Thumbelia, a princess born from a flower! Why it is in the top 3? Because I found the packagings of this new collection very cute, feminine, very practical, and inventive. Here are my favorite products from this new season. Second on this top, is Kanebo’s brand KATE ! 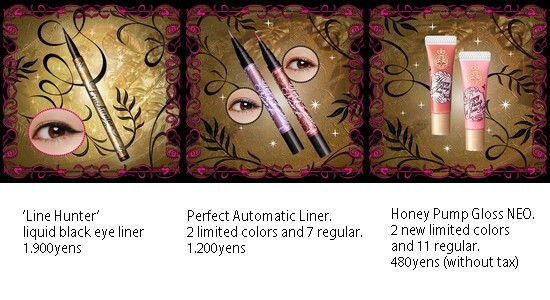 Their new products will make your eyes charming without turbidity. 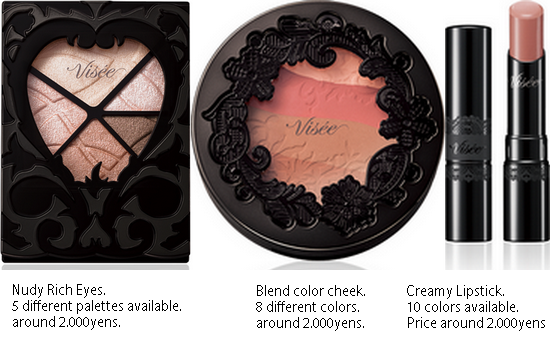 I found their new items and colors very classy and smoky. Also the packagings are truly amazing, very beautiful and classy. Plus, the price are really affordable. How could this wonderful collection not be the first? Right? And I haven’t choosed it because I’m French 😉 By the way if you are French or will go in France this month, know that this brand will soon have a corner in 3 Sephora shops in Paris, (Champs Elysées, Haussman, and Madeleine) so don’t miss it as it is for a limited time (from February the 21st to March the 6th)! 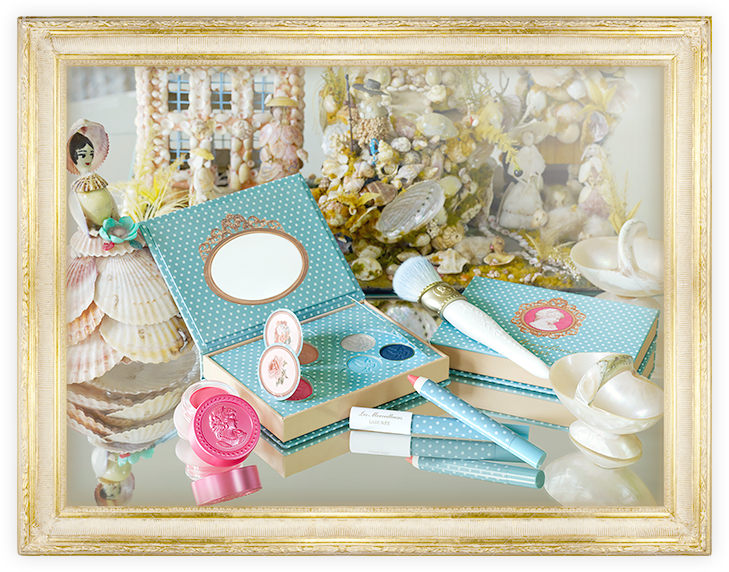 This spring collection is very cute and have the concept “A poetic Treasure”. Don’t you just want to have everything of those products? The only thing is that the prices are of course, expensive. Next Rin Designs! Inspired from Japan!